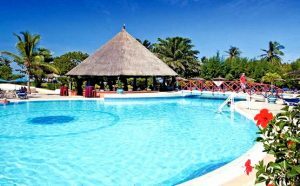 Laico Atlantic Hotel & Resort is an Ocean oasis beautifully situated just minutes away from the city centre along the hypnotically charming 50 kilometre coastline of The Gambia. 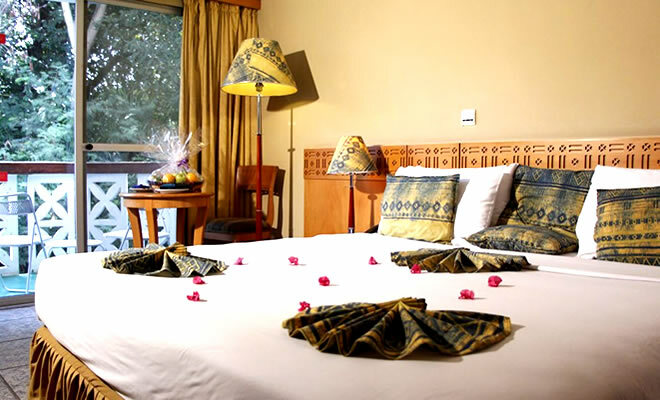 Located in Banjul, the resort provides endless opportunities for relaxation in rose garden, bird sanctuary, or on sandy beach. 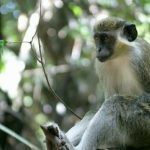 For the more adventurous it is a perfect staging post to explore the heart of Africa. 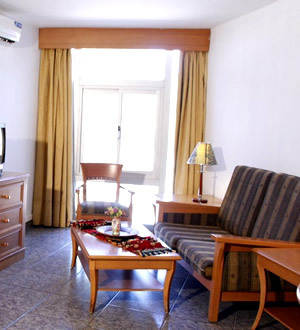 For leisure or business, the hotel’s exceptional service will make your stay memorable. 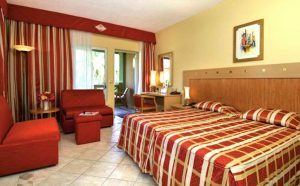 Laico Atlantic Hotel & Resort offers guests comfortable, spacious accommodation and a great range of facilities, with regular live entertainment present in the evenings. 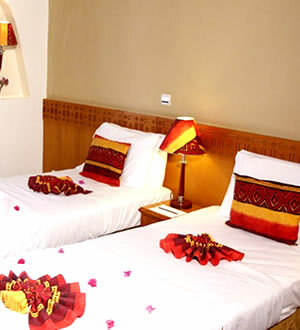 The hotel provides the perfect mix of activities and relaxation that makes for a memorable holiday in Gambia. 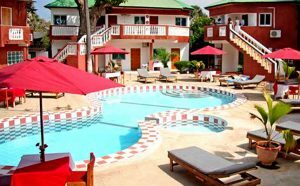 Laico Atlantic Hotel & Resort boasts a fine swimming pool as well as tennis and squash courts, crazy golf, table tennis, basketball and volleyball. There are organized activities for the more adventurous, windsurfing and other water sports lovers. The Bird Garden is the ideal location to enjoy some colourful African plants and birds. Keen fisherman can try their hand at beach casting from the adjacent beach, or a river excursion. The hotel also has a gym and massage centre where classes are held daily. 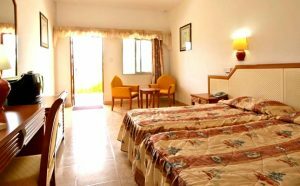 For the more leisurely guest, one can enjoy a quiet game of boule, a round of darts, or have a go at pool or snooker. Card games and board games are also available.